Join in with reciting the Catholic Rosary with this weeks Joyful Mysteries of Faith. 6:00 PM (EST) every Thursday Evening, right here in Studio B, the Catholic Station. On the Celtic Cross Radio Network. 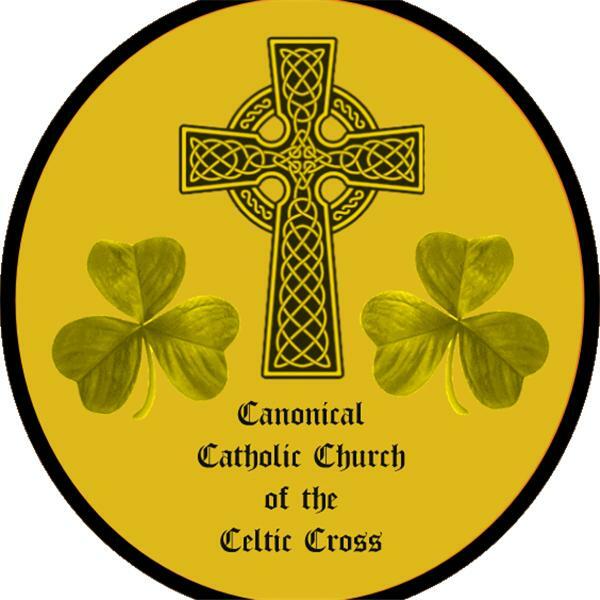 Praying the Dalriadan Celtic Rosary every Wed. at 6:00 PM (EST). Right here in Studio B - The Catholic Radio Network of the CCRN. Special Intentions and more to be announced. So join us and pray with us, I'm sure you will be glad you did.